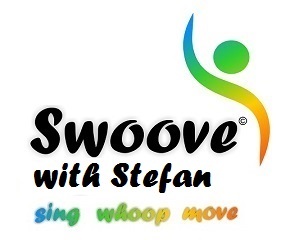 Stefan was one of the first EVER SWOOVE X© instructors and is the first instructor to bring Swoove to London. 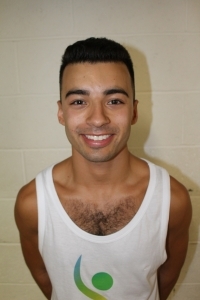 Stefan has had a long career in fitness, having worked in leisure centres and gyms for over 8 year. He studied Sports and Fitness Recreation at College, alongside Drama and English, and went on to study Acting at Guildford School of Acting in Surrey. Throughout his training at drama school he developed an even greater passion for fitness and personal development, often running warm up classes for his peers. After graduating, all of this preparation paid off as the first two jobs Stefan landed were extremely physically demanding and booking them was down to his dedication to fitness and also gymnastics. Contining his love of sports, Stefan also became an ASA Level 2 Swimming instructor in 2014 and still works for several different swimming companies, so when the opportunity to become a Swoove instructor came along, it was a no brainer.